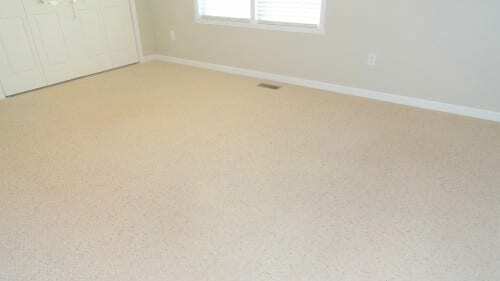 Heaven’s Best Carpet Cleaning Spokane WA offers a unique, low-moisture carpet cleaning system that will leave your home feeling refreshed. Our cleaning solutions are family and pet-friendly and won’t leave any residue. 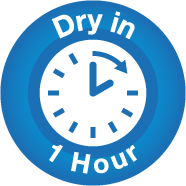 Plus, your carpets will be dry in just 1 hour! 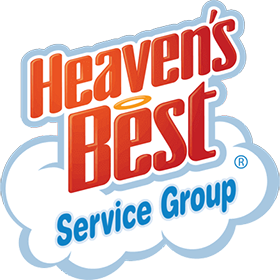 With 113 5-star reviews on Google, our customers trust Heaven’s Best to clean carpets, upholstery, tile, hardwood and more. 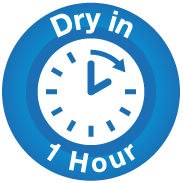 See our YouTube channel and give us a call 509-999-2659 for your free quote today. Spring has finally sprung in the Pacific Northwest. 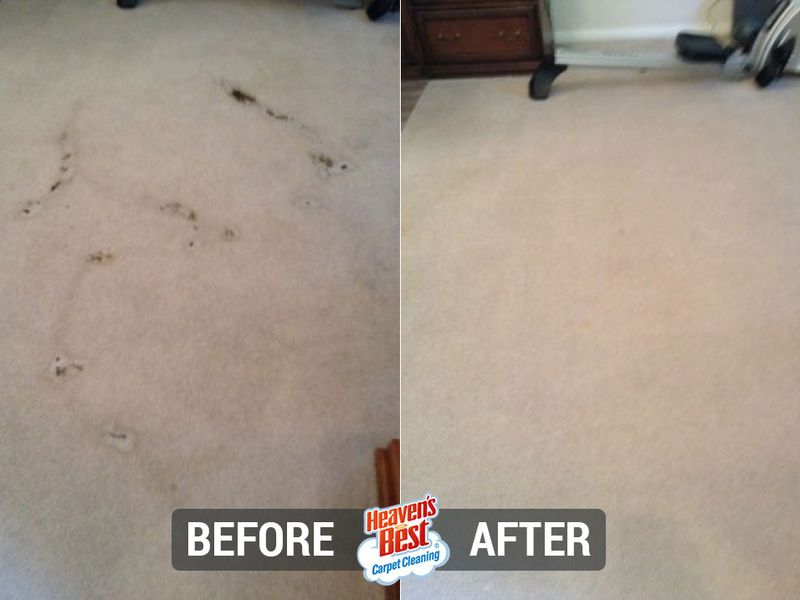 Celebrate with getting your carpets smelling and looking great. Whole house special for $199, up to 5 rooms cleaned. No size limit. Restrictions do apply. 20% off Air Duct Cleaning. Call for details. Thank you Ryan you went above and beyond your call of duty to fit my sofa into your cleaning time. Carpets and sofa look fabulous ......happy customer!! Fast, Affordable, Friendly service with high Quality results! I've hired them twice and would recommend them anytime. Steve worked very hard at cleaning up my large dogs pee spot. The house now smells fresh again. The carpets in the rest of my house look great once again. This is the second time Steve has done a great job for us Thanks Steve! 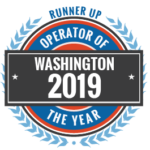 I wanted to take a moment and let you know about the outstanding service I was provided by your company for carpet cleaning in my home. Steve Robinson did a great job and his customer service was outstanding. I will use your company again..... 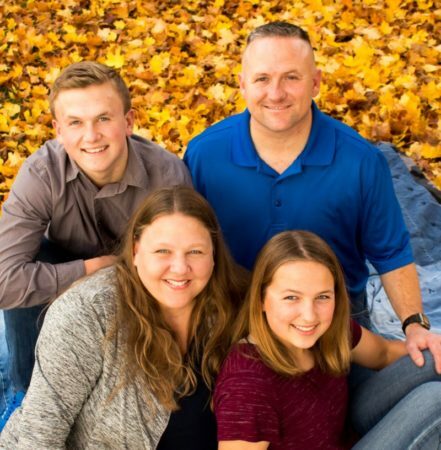 Thank you ....to Steve Robinson for his outstanding job/service!!!!! 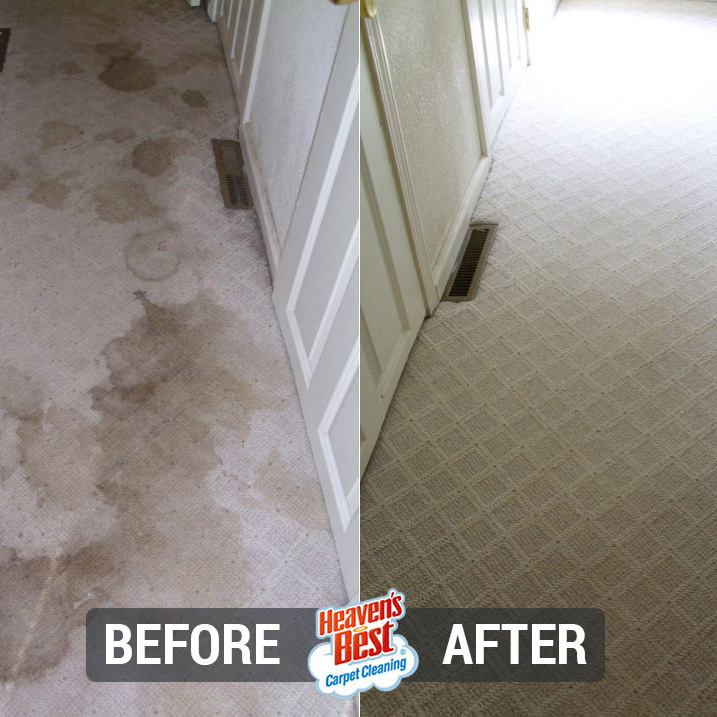 Heaven's Best Carpet Cleaning Spokane WA Carpet Cleaning provides carpet cleaning to Spokane and Spokane Valley. 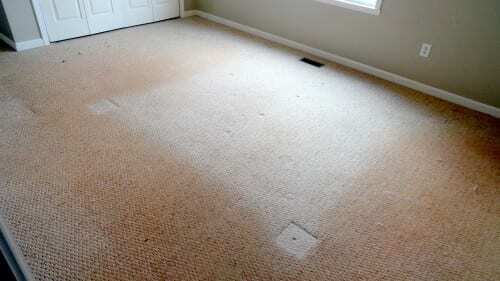 The carpet cleaning process begins by removing all loose soil in the carpet by using a powerful dry vacuum system. 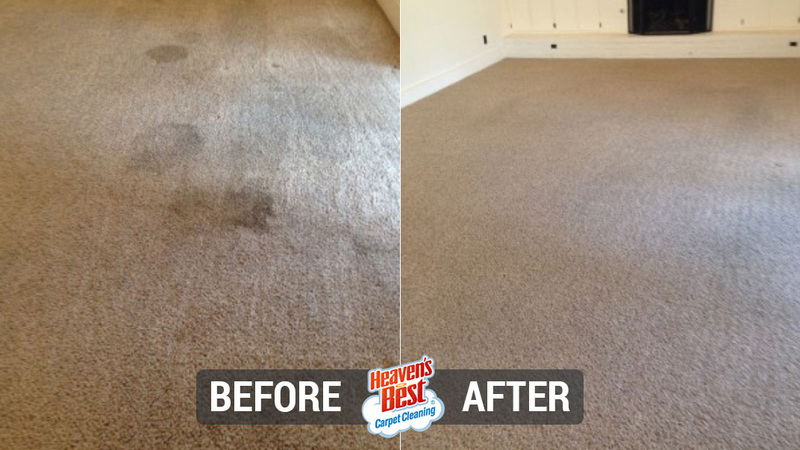 We then lightly spray our exclusive Heaven's Best carpet cleaning solution onto the carpet. 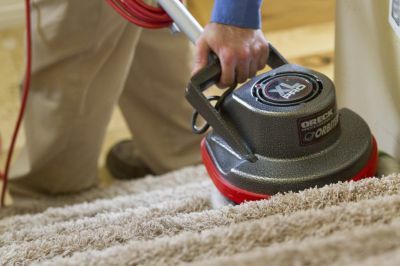 This solution is a mild cleaning solution which immediately penetrates each carpet fiber, and starts breaking up the dirt trapped within.